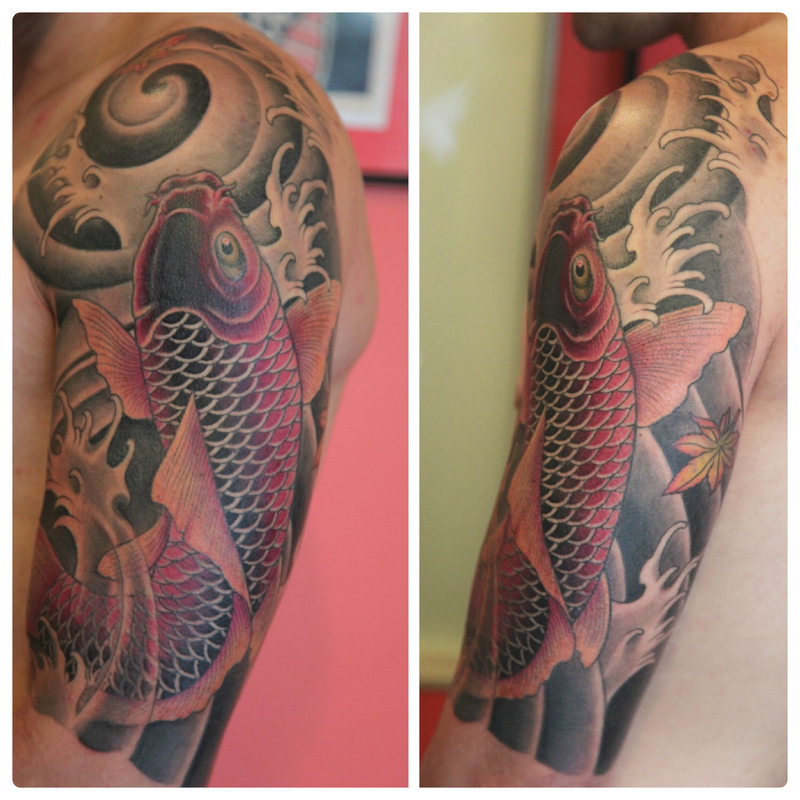 Luciano Lima is the founder and co-owner of Kaleidoscope Tattoo. 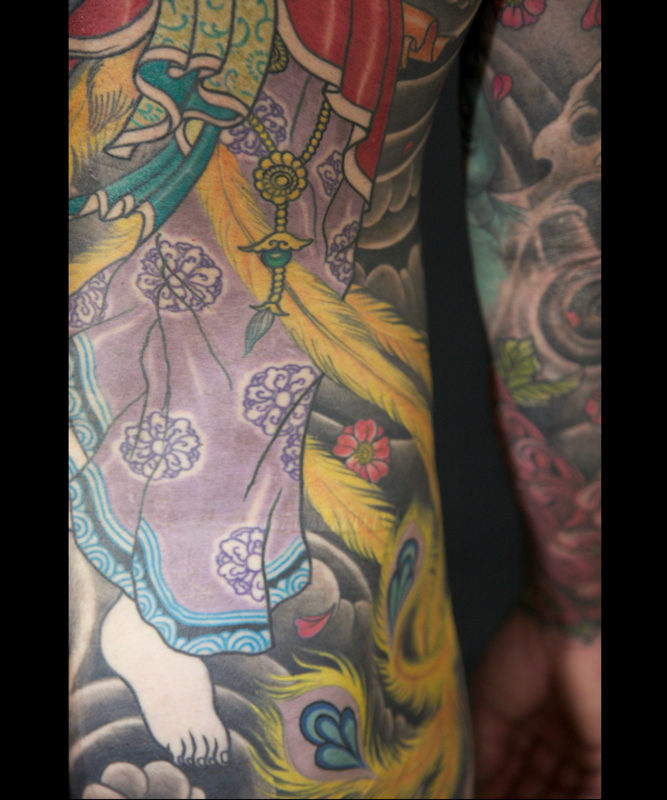 Since his childhood in Brazil, Luciano was encouraged to draw by his parents who were also artists. 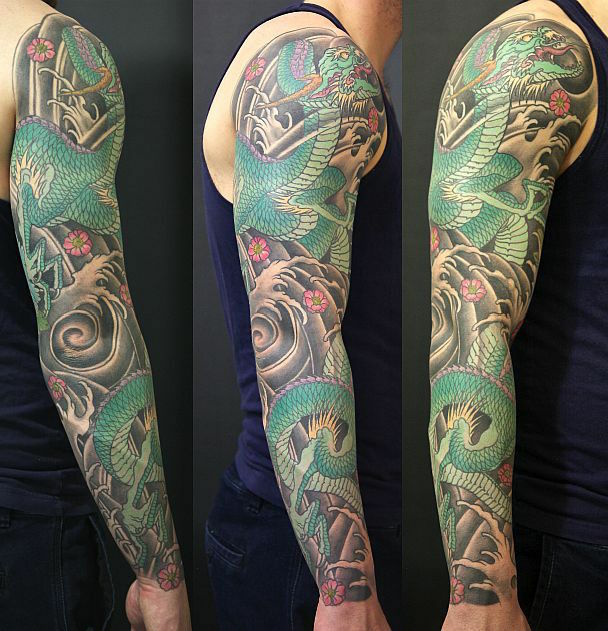 At fifteen, he got his first job as an artist making illustrations for a crossword puzzle magazine. 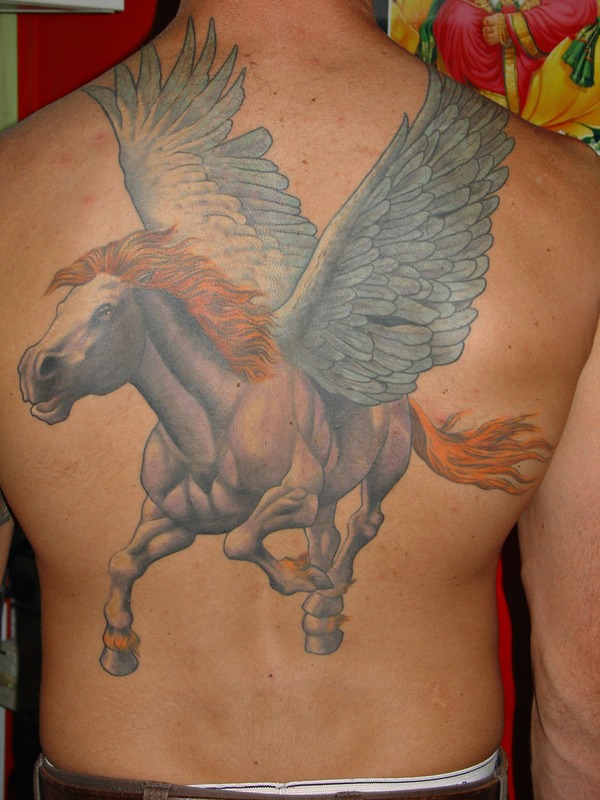 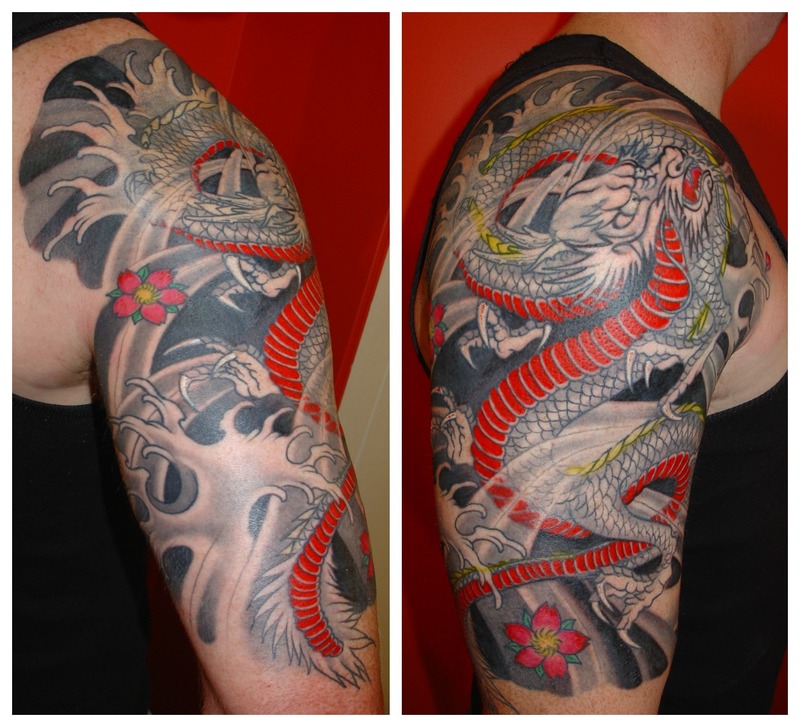 As a young man, he worked as a mural artist and at that time, began to research how to become a tattoo artist. 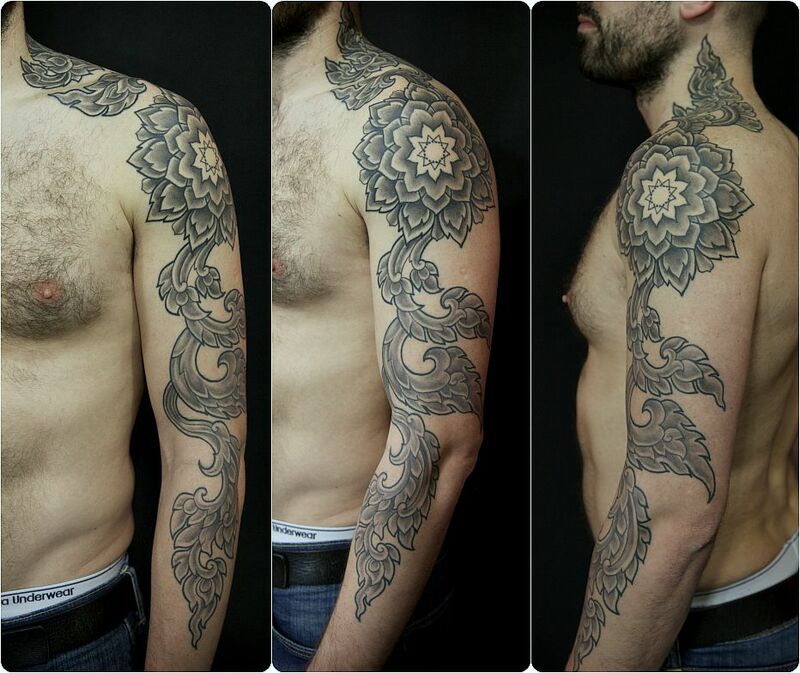 He built his first tattoo machine and later managed to buy his first professional one. 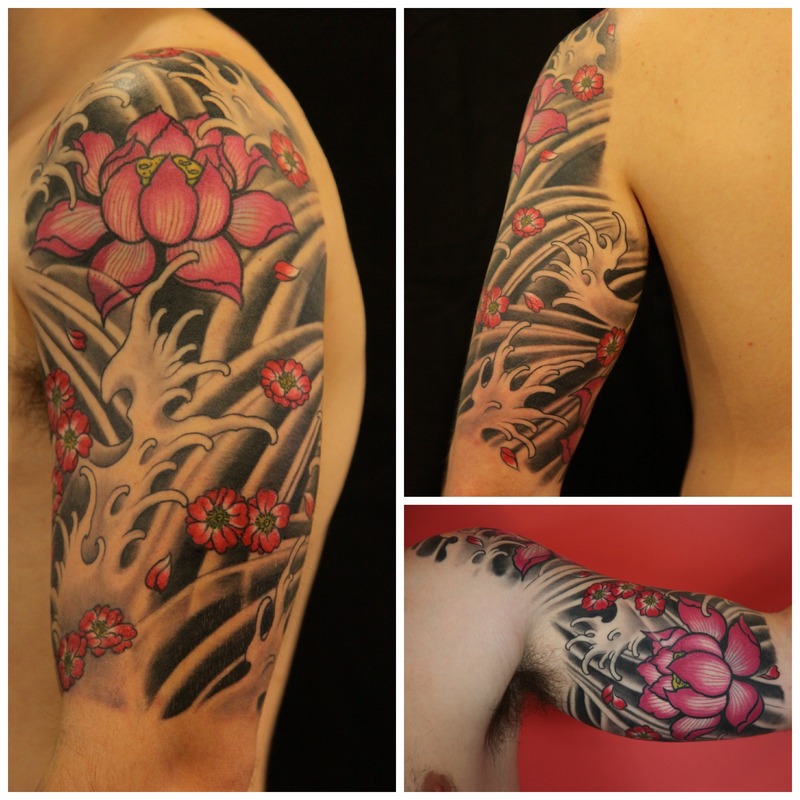 He began to learn to tattoo on his own to help pay for his architecture course. 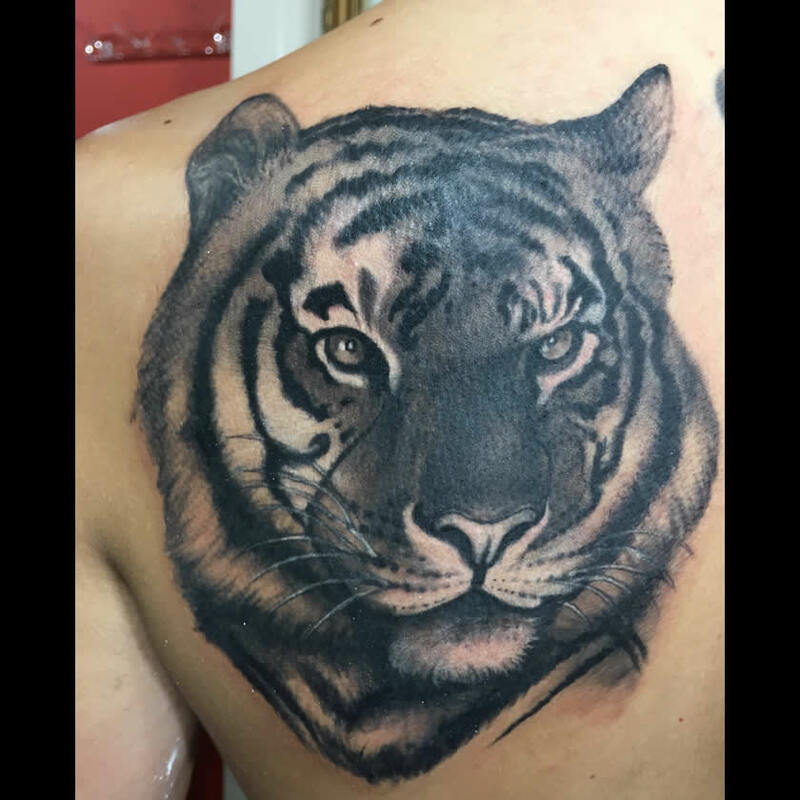 A few years later, he left university and set up his first tattoo studio in the basement of a house he shared with other uni students. 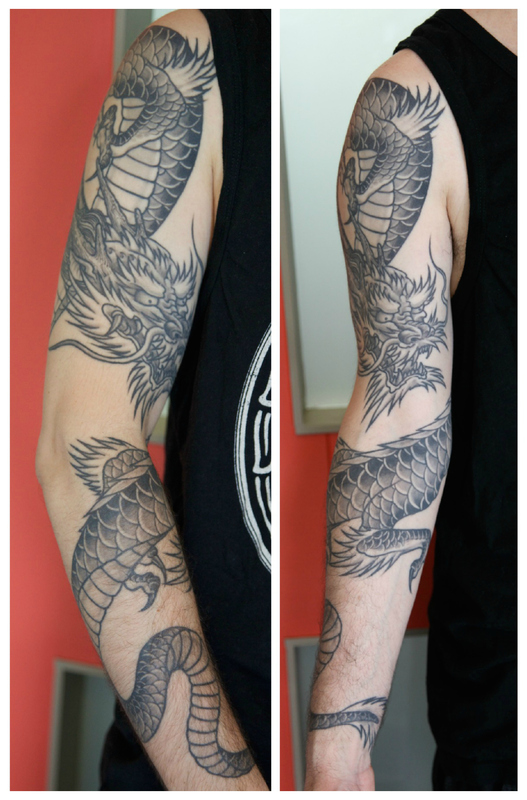 His 4 brothers also learned to tattoo and as soon as they had the chance, they began to work together. 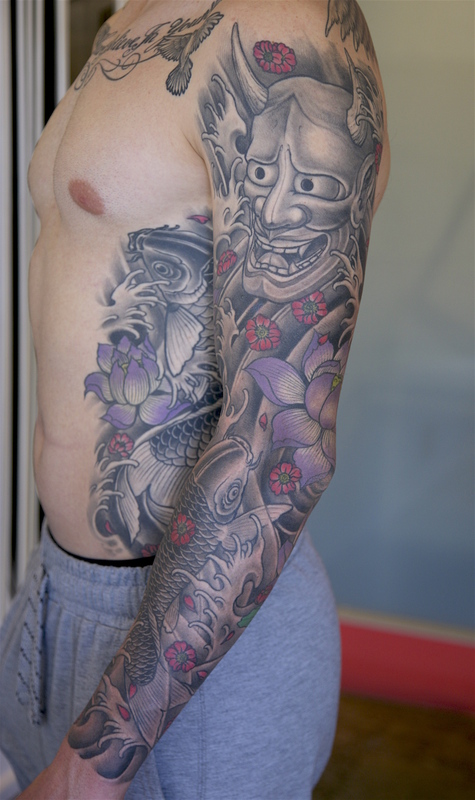 Later, he moved to Europe looking for new experiences of life and improvement in his career. 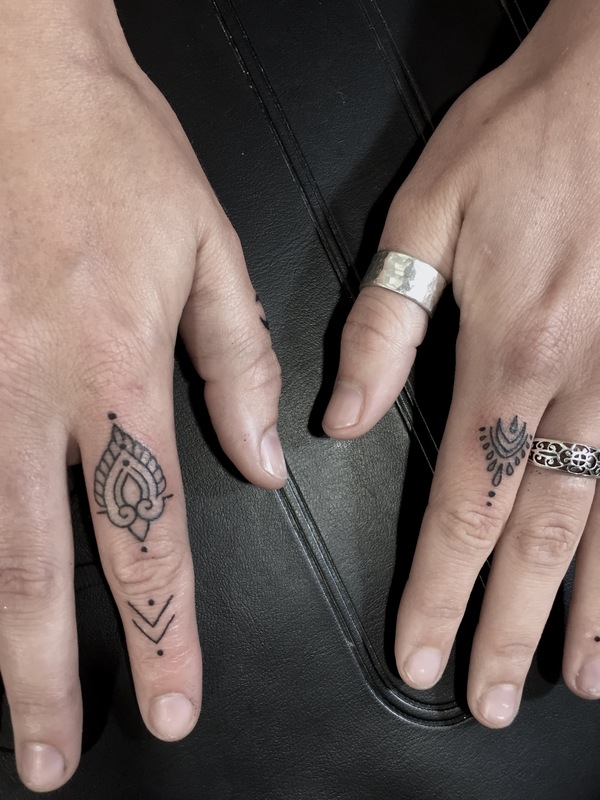 During his travels around the world, he visited Australia, where he fell in love with the country and decided to return to open a studio in Bondi. 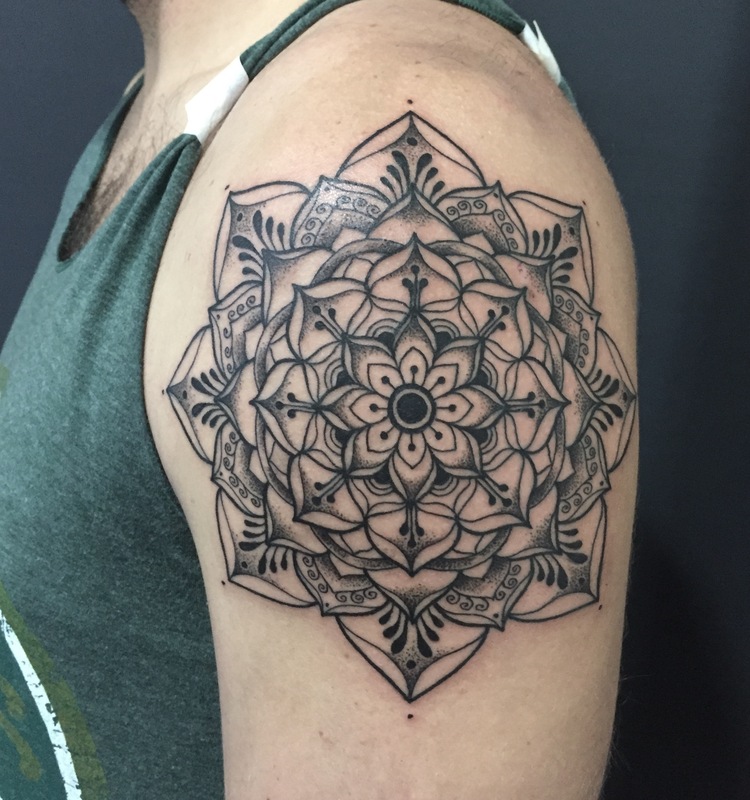 Luciano feels very lucky and grateful to have had the chance to earn his living working in the field he has always loved and to have contributed to the professionalization of the tattoo industry. 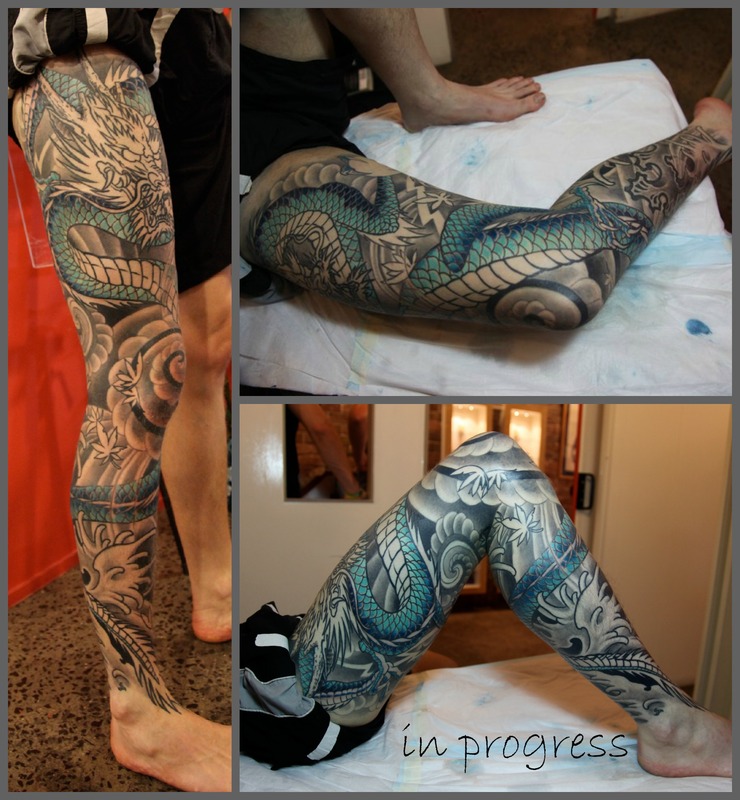 He is a perfectionist, who strives to push himself in every tattoo he creates. 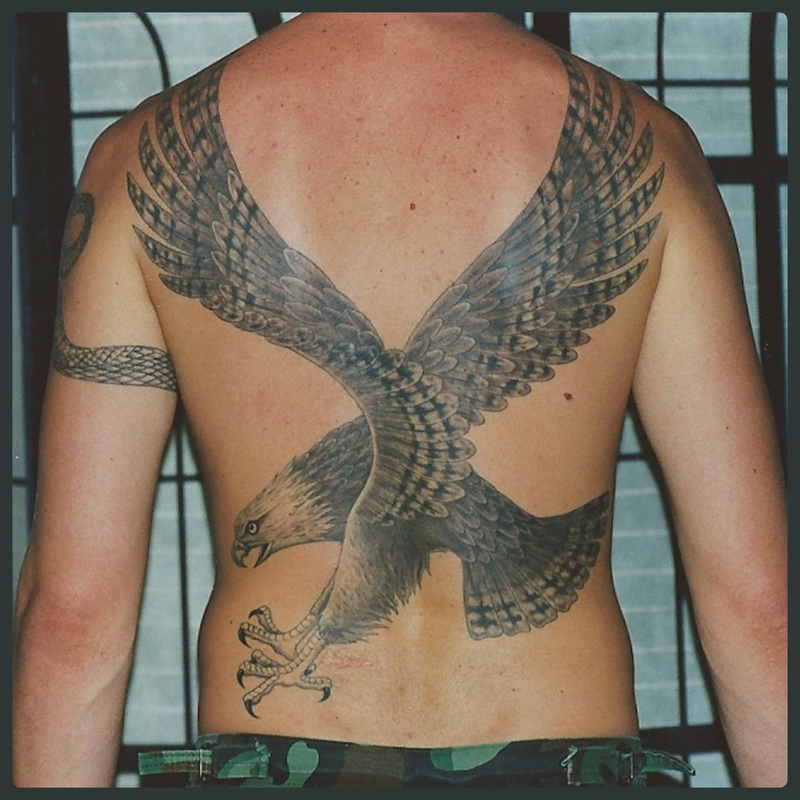 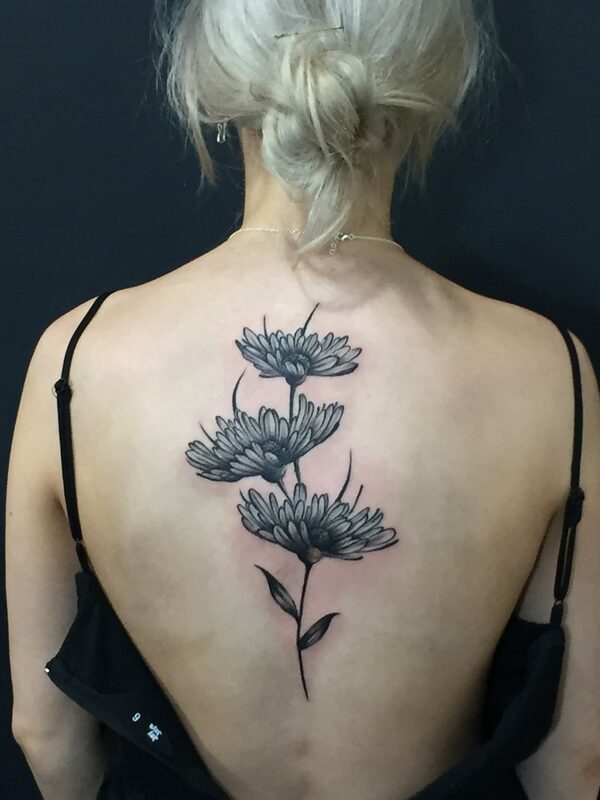 He is a gifted artist, who has a great eye for the big picture – how a tattoo fits a person’s body shape and individual style. 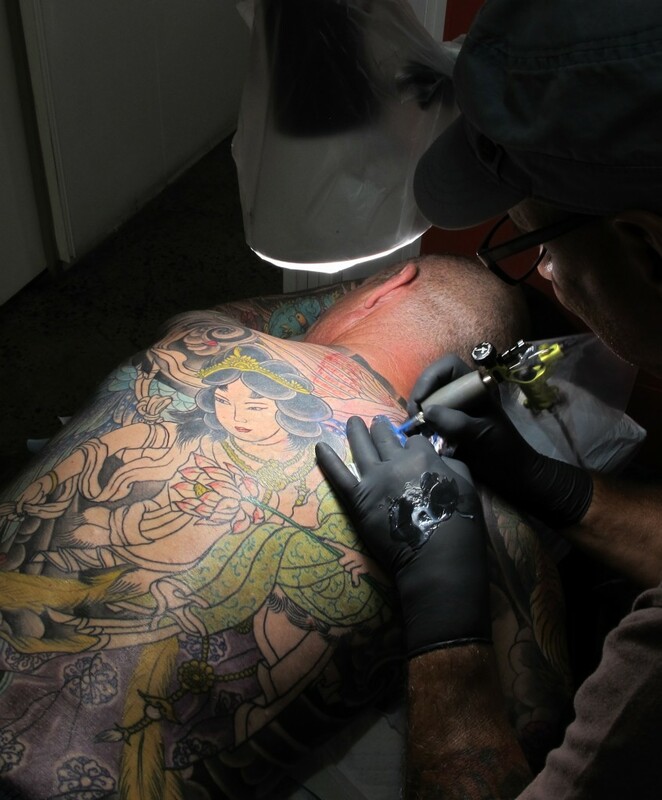 He won two awards in tattoo conventions during his career where he obtained first and second place in two different categories. 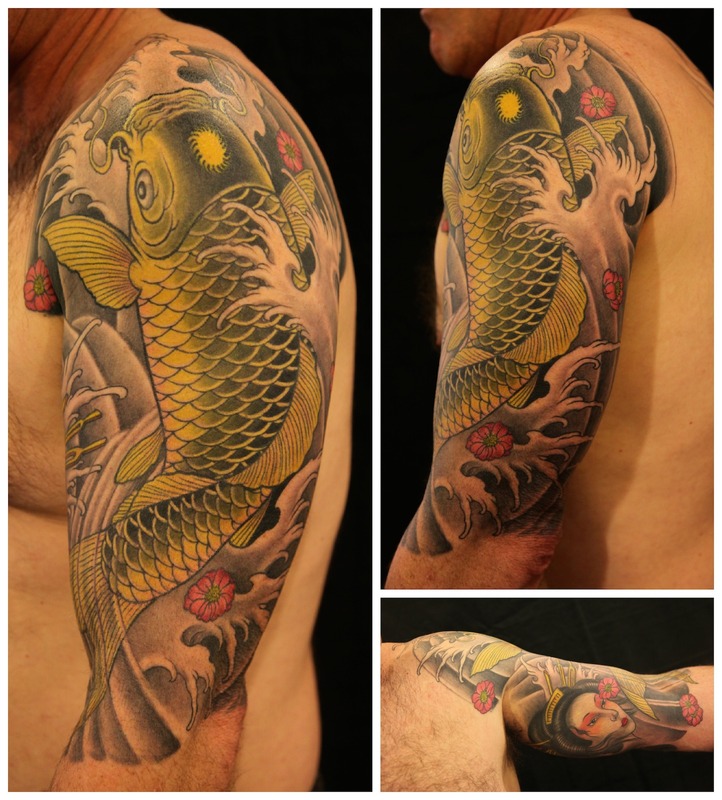 Luciano’s work and interviews have been published in some of the best tattoo magazines in the world, including Inked, Tattoo Life, Tattoo Energy, Skin and Ink, Tattoo Candy, Tattoos Down Under. 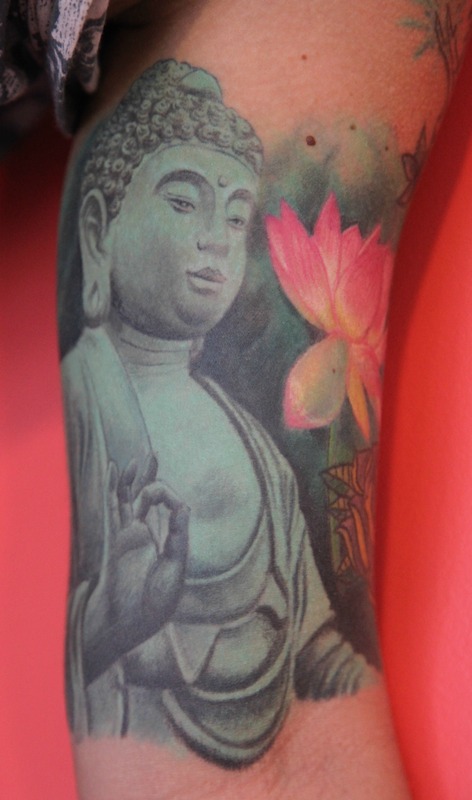 Luciano brings a wealth of knowledge to the studio. 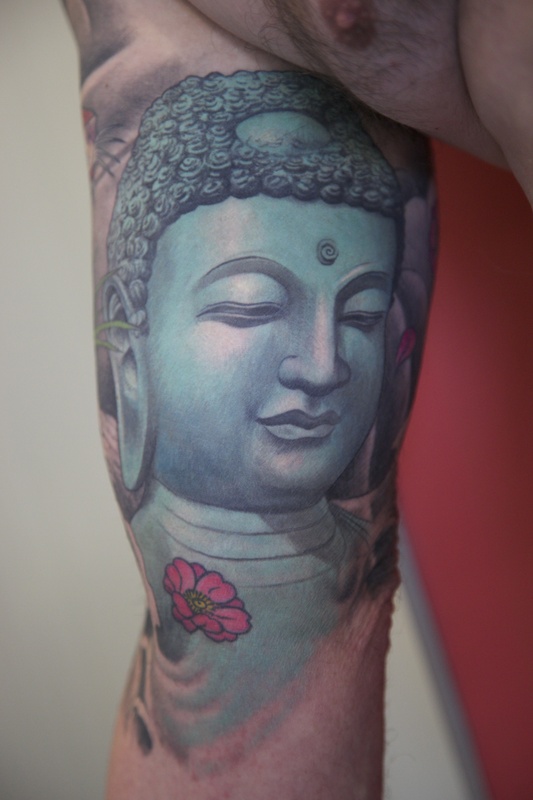 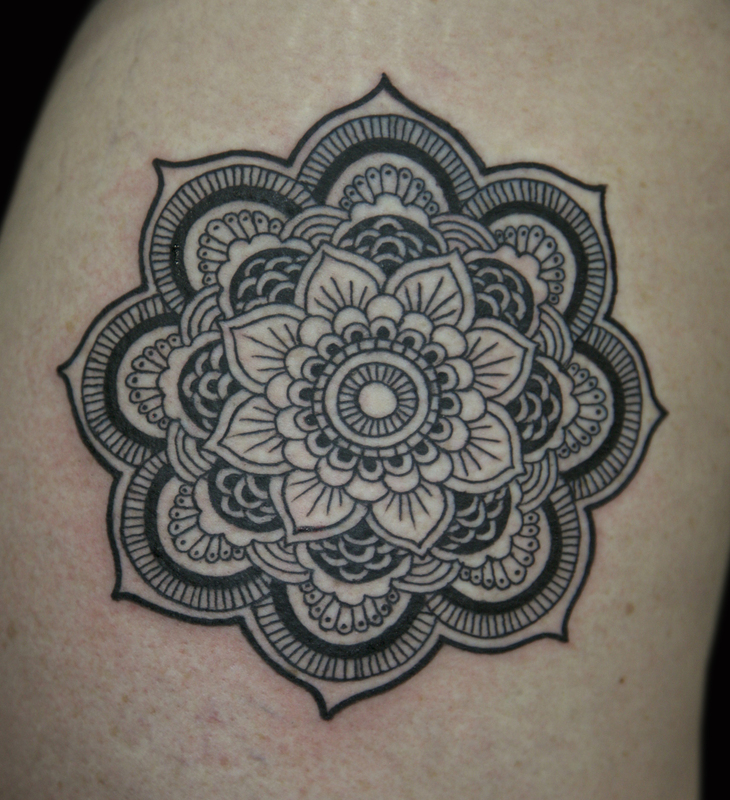 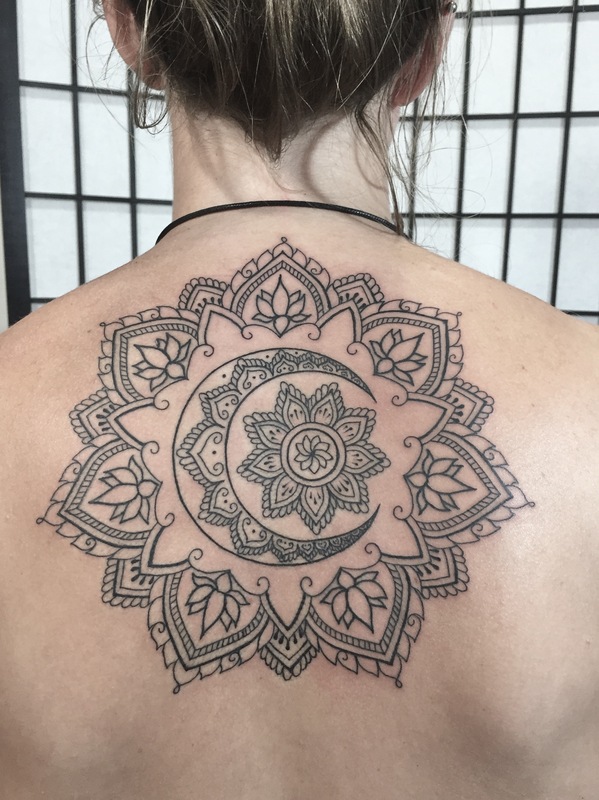 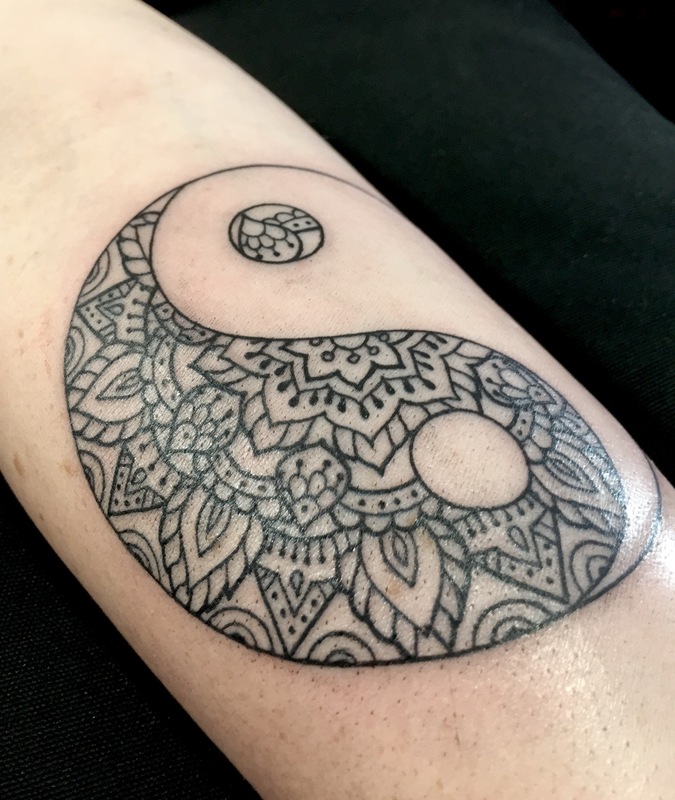 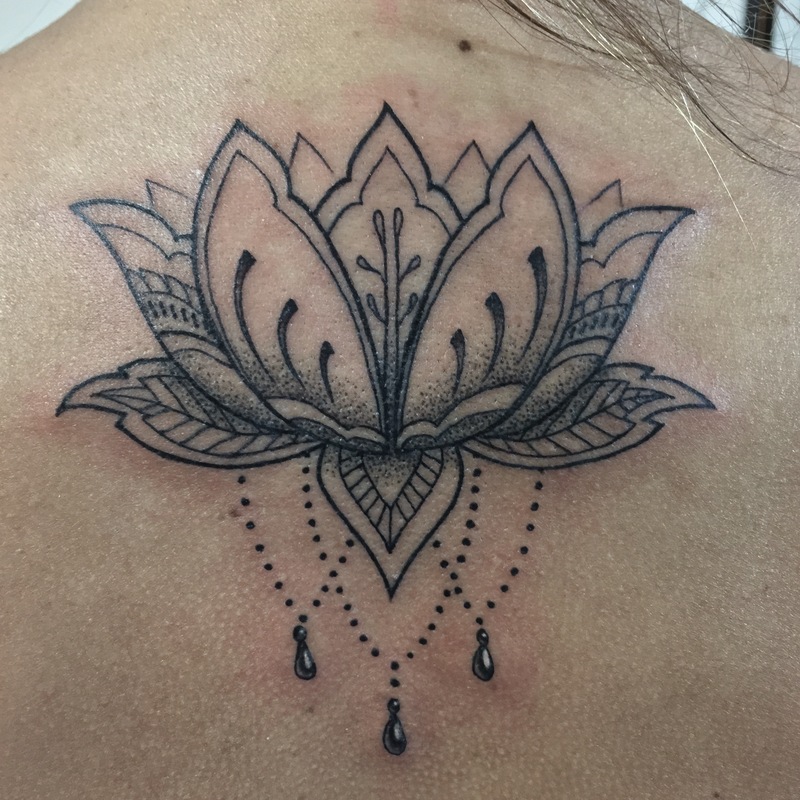 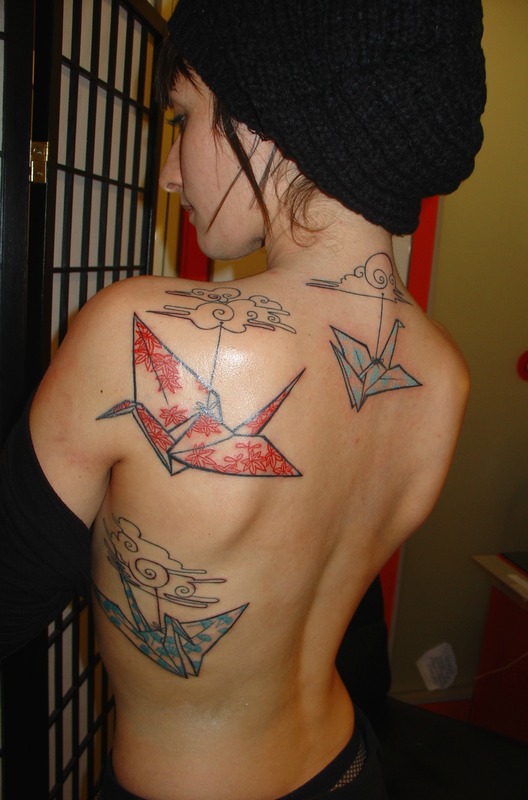 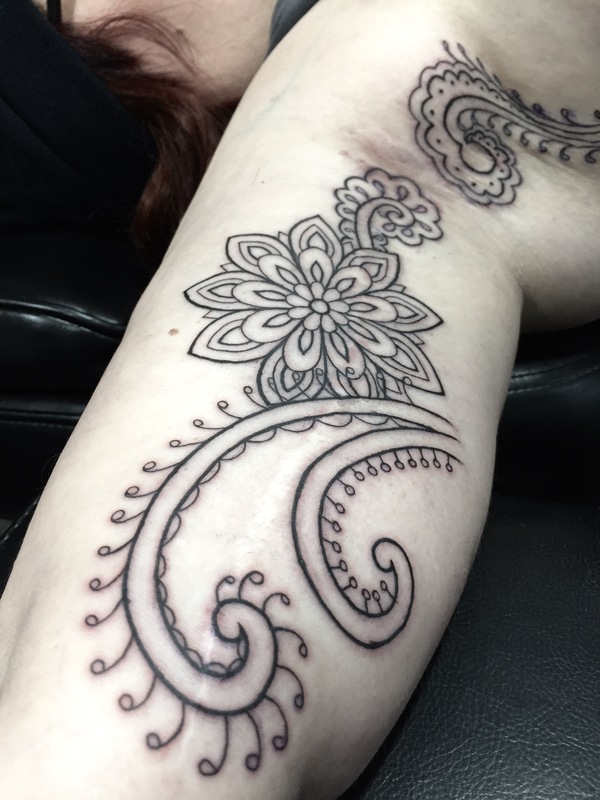 After perfecting many styles over the years, he is currently focused on mandalas, Oriental and Sacred tattoos.